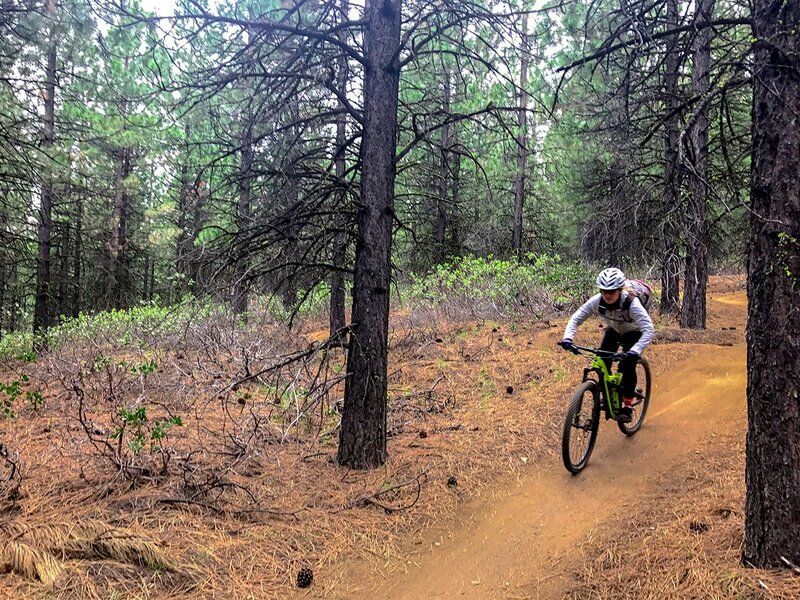 A favorite mountain bike trail amongst locals, this classic shuttle run is more technical than its brother Tiddlywinks. 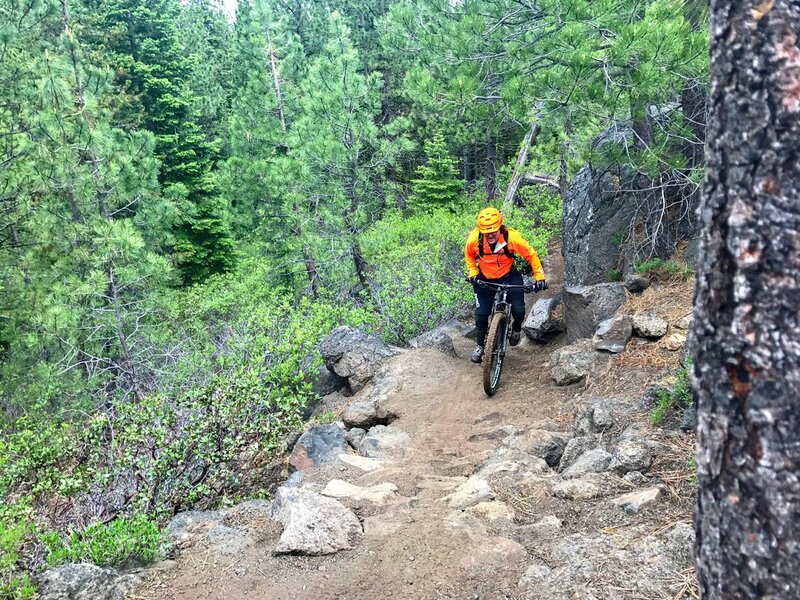 Though this trail definitely has its fair share of flowy berms, there are many more rock gardens than most of the trails around Bend. Truly an old school mountain bike trail.  First you will have to drop off one vehicle at the Cascade Lake Welcome Centre/Ranger Station. 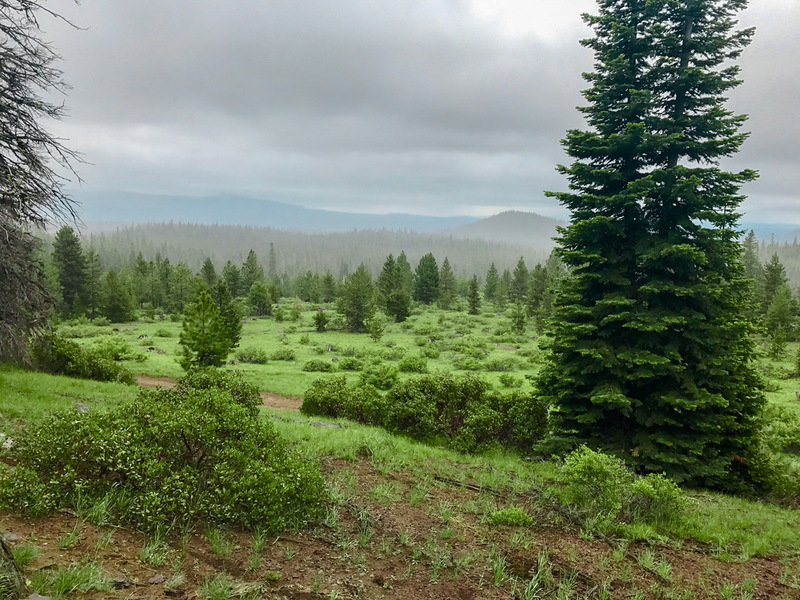 To get there from bend, drive along the Cascade Lake National Scenic Byway (AKA Colorado Avenue while in Bend) for just over 8.0km. The welcome station will be signposted on your right. Park one car here, then hop in the other to gain some elevation! Continue driving up the Scenic Byway for just over 11.3km until you see the signs for Wanoga Snow Park on the left. This is the second snow park you will pass. Once off the highway turn left to find the busy trailhead (including pump track) and washroom. Another option you have, if you want to isolate the descent, is to park at Tyler’s Trailhead. To get here turn left just before the Welcome Centre onto Conklin Rd. Follow this road for just under 6.4km until you see the small turn off on your right. This is the end of Tyler’s Traverse. As a matter of fact, you can park anywhere along Conklin Rd, as Catch and Release (the trail which connects Tyler’s to the Welcome Centre) roughly parallels the road. At the end of the parking lot find the Tiddlywinks Trailhead. Begin along this trail as it descends slightly then enters a flat, lightly forested meadow. This is the XC portion of the trail. Soon you will reach a junction with a yellow “Y” on it. There are many of these on the trail, and all they mean is that you have two options on how to proceed for the next short while. Usually they will also have stickers on them identifying the respective difficulties of your two options. Don’t worry, they all meet up at the same place! After getting all warmed up from the meadows you will start a climb. 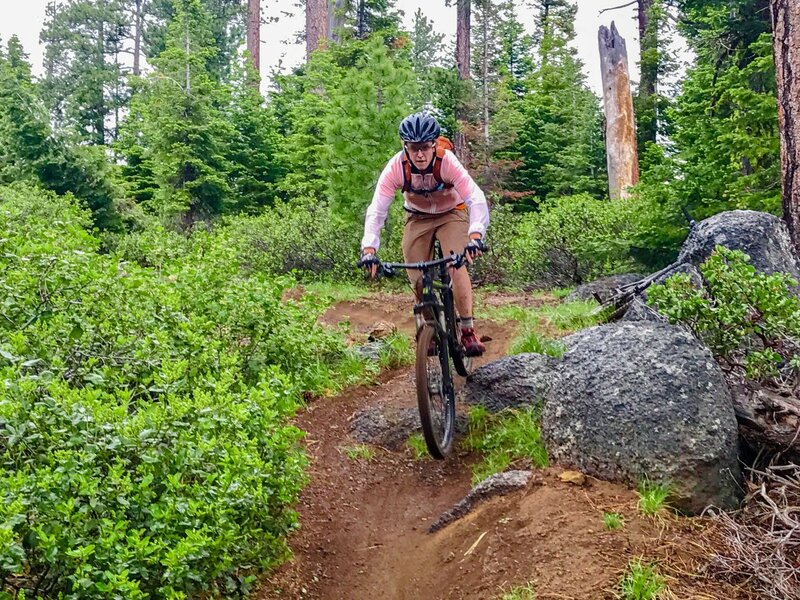 Though short, this unexpected climb can really catch people off guard, as most people proceeding along the trail are expecting a downhill romp. Finally, you will reach a signposted junction. Turn right here to continue climbing along Kiwa Butte Trail. This path connects the standard Tiddlywinks Trail with Tyler’s. Follow this trail for under 3.2km until you reach yet another junction. Here you will turn left to start along Tyler’s Traverse. The trail isn’t immediately downhill, you will have to do a little bit of traversing before hitting the big berms! This traverse is the most technically challenging part of the trail, as you will pass over many steep boulder gardens. Finally, you will start trending downhill, swooping through large berms and table top jumps. Like Tiddlywinks none of these jumps are mandatory and are easily rolled over. 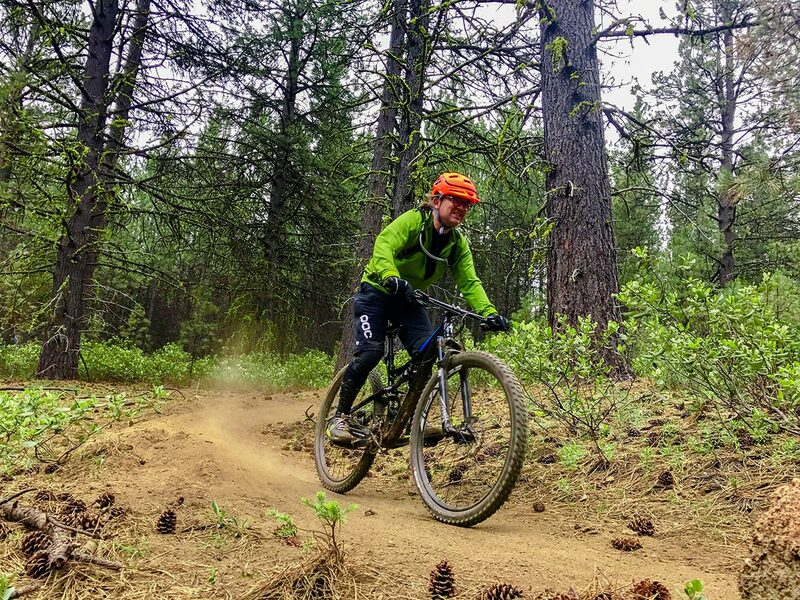 After two longer sections of fast flowy riding you will enter a denser forest, where the trail will narrow, and the speed will decrease. Soon you will reach a junction with Larsen’s trail, where you will turn right to continue straight along Tyler’s Traverse. At this point the grade will decrease slightly, and keeping speed through the berms will become imperative. 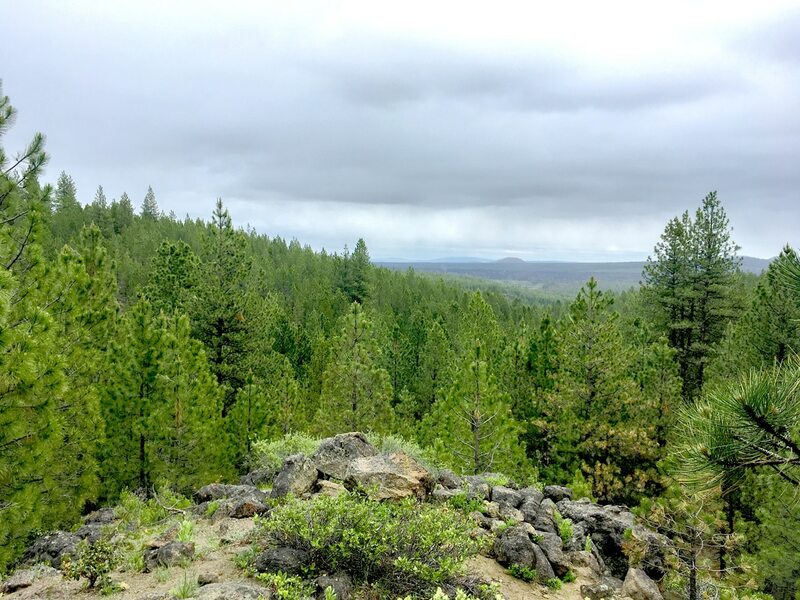 Finally, after continuing through the young, dense ponderosa pine forest you will reach the Tyler’s Trail Trailhead. For those who parked at Tyler’s Trailhead here is the end of the trail, however for all the others, pull a 180 out of the parking lot and start along the Catch and Release Trail. This flat trail connects Tyler’s with the Welcome Centre, and is a classic moderate cross-country trail. Finally, you will reach the highway, which you will cross to get back to your parked car at the Welcome Centre. Depending on where you look this trail is either rated as black or blue. 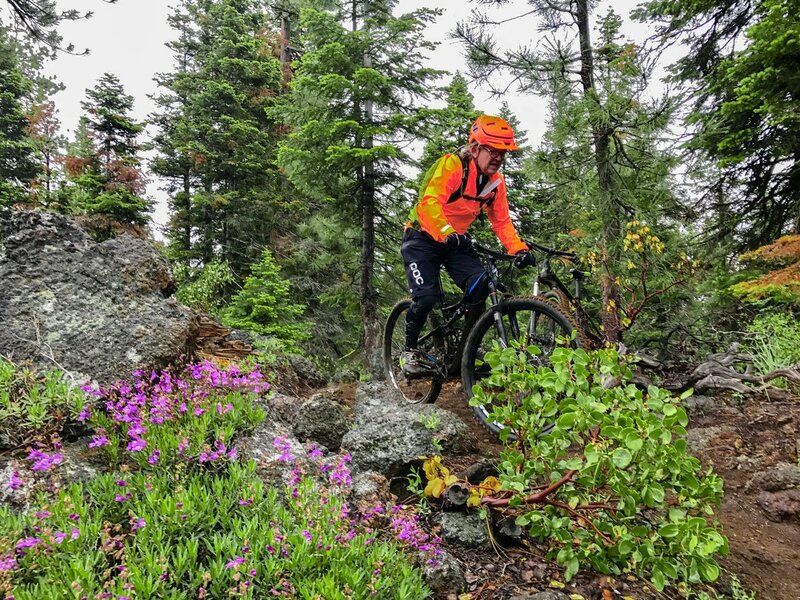 Most of the trail feels like a blue, however some of the rock gardens are truly difficult and warrant the black designation. If you are just a blue rider, however, don’t worry as these are typically short and easily hiked.